“Fiddler on the Roof” is one of those famous musicals I’ve always heard of, but never really knew what it was about. But now that it’s finally come to Orlando and I’ve gotten a chance to see it, I find it’s a musical filled with Jewish tradition, history, and dancing. 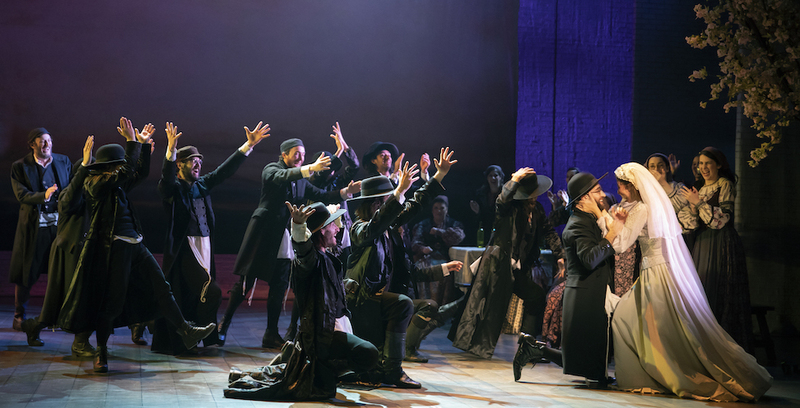 The story of “Fiddler on the Roof” tells of a Jewish family living in a secluded and predominantly Jewish town in imperial Russia. The town and its people all stick to their traditions and values, mostly out of the way of the rest of the country. But times change. The main family consists of a mother, father, and their five daughters who are eagerly awaiting the town matchmaker’s word on who they’ll marry. Over time, the three oldest daughters all fall in love, but each time their father finds out, he has to make a decision based on the love for his daughters versus the traditional way things are done. How far is he willing to stretch outside of the norm for the love of his daughters? 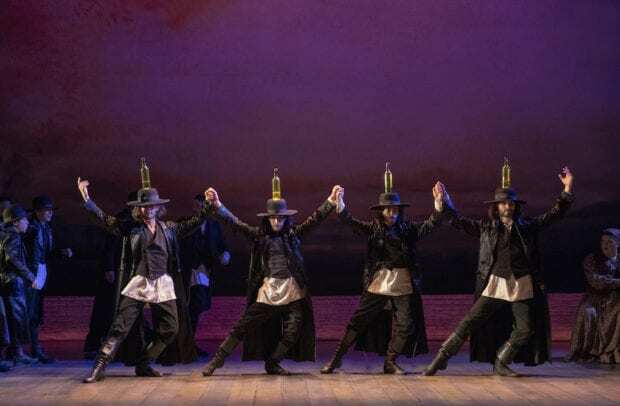 The choreography and music in the production are very traditional; balancing bottles on their heads while they dance at a wedding, to the classic Russian dances we all know as a staple of the country. The music is very catchy and I was surprised to know the song “If I Were a Rich Man,” thanks to the Gwen Stefani cover “Rich Girl” from the early 2000’s. I’d say the show is appropriate for all ages, with only a couple of scenes depicting violence. 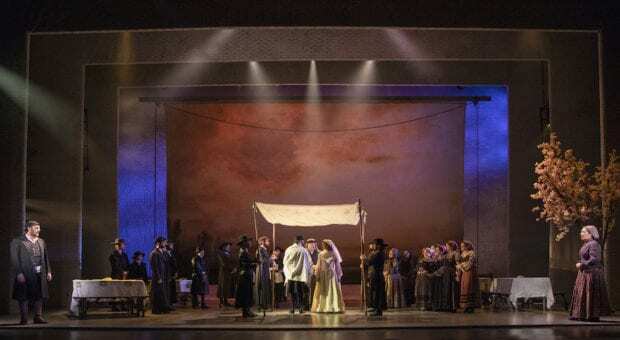 “Fiddler on the Roof” is playing from now through March 10 at the Dr. Phillips Center for the Performing Arts.